Having a funeral plan is the best possible opportunity to put your affairs in order and protects those closest to you from the stress and expense of arranging your funeral. 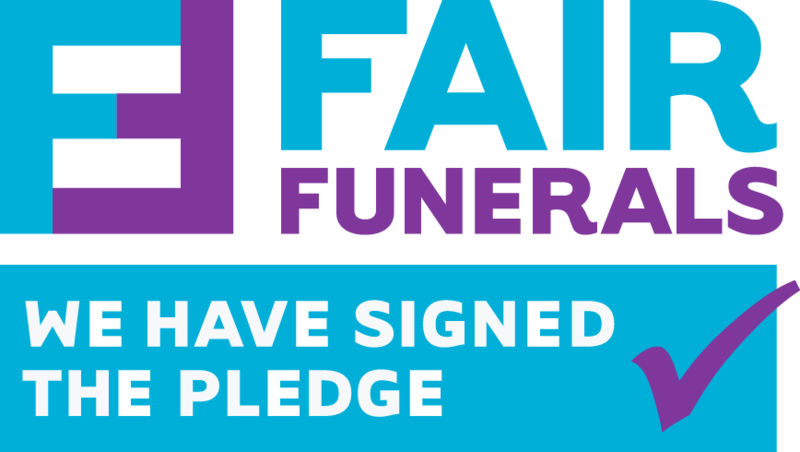 We understand that everyone will make diverse choices concerning the end of life service they would wish for, and we acknowledge a variety in the ways people wish to fund these purchases too. These decisions are clearly dependent not only on one’s financial situation, but frequently based on personal choice, circumstance and lifestyle considerations. By selecting a funeral plan, you will be able to shield yourself from rising funeral costs and take comfort in knowing that your funeral won’t be a burden to your family and friends at an upsetting and difficult time. Planning your own funeral in advance will also ensure that your preferences are respected and followed as closely as possible. We want you to feel that you are in the safest hands in taking out a Silver Clouds funeral plan. For further information about payment plans please call our pre paid plan arranger Denise on - 02392 382 444.